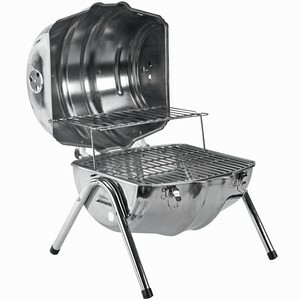 Large enough for entertaining and small enough for transporting, this Beer Barrel BBQ is ideal for all purposes. 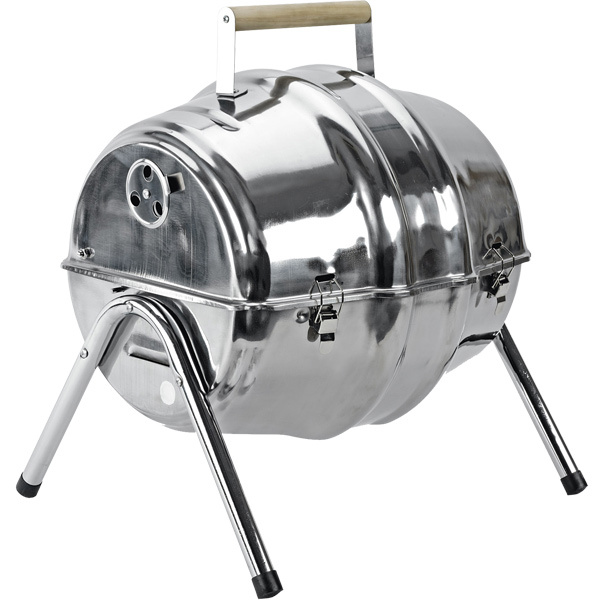 The barrel comes complete with removable grills and a heating rack. This multi-use BBQ is so practical it will unfold in seconds. All you have to do is add the charcoal and light the fire.